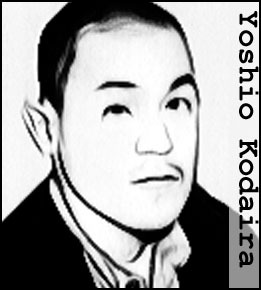 As a soldier in the Japanese Imperial Army, Yoshio Kodaira had an early exposure to violence when he participated in the atrocities committed against Chinese civilians during the Jinan Incident. That left him with a notoriously short temper and after a dispute with his wife’s family in 1932, he attacked them with an iron rod, severely injuring six people and killing his father-in-law. Kodaira was sent to prison for the murder, but served just eight years before being released in 1940. Thereafter, he embarked on a campaign of terror against the women of Tokyo. Ten women would fall prey to this psychopath in the space of just over a year between May 1945 and August 1946. 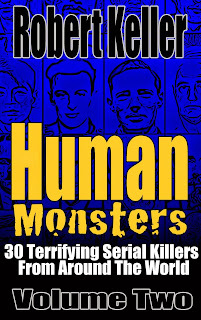 The victims were raped and then either bludgeoned to death or strangled. In some cases, Kodaira committed necrophilia on the bodies. Kodaira was eventually caught after he killed a young woman that he had begun dating. Foolishly, he’d given his correct name to the girl’s parents leading the police directly to his door. In custody, he admitted to seven murders but denied three. He was executed by hanging on November 16, 1948.